Nice professional 4-tenant office building. 3 spaces leased with term; 1 space is month-to-month. This building has always cash flowed and could work as an investment property or could work for an owner-user. Easy to maintain. 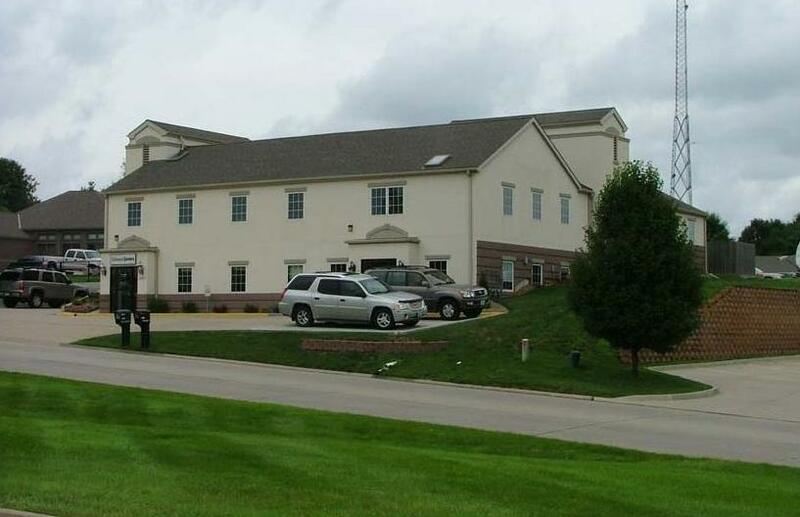 3929 Oakland Avenue (MLS #2130030) is a commercial listing located in St Joseph, MO. This property was listed on 09/14/2018 and has been priced for sale at $700,000.